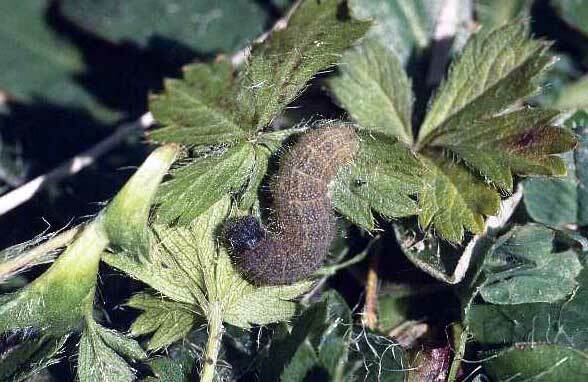 The caterpillars live generally on Potentilla verna and Potentilla pusilla, locally also on other Potentilla species. 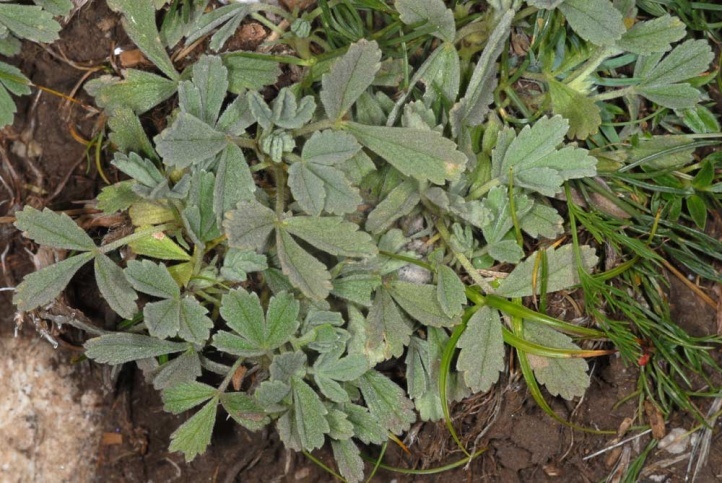 In Provence it is reported by Nel from Potentilla hirta. 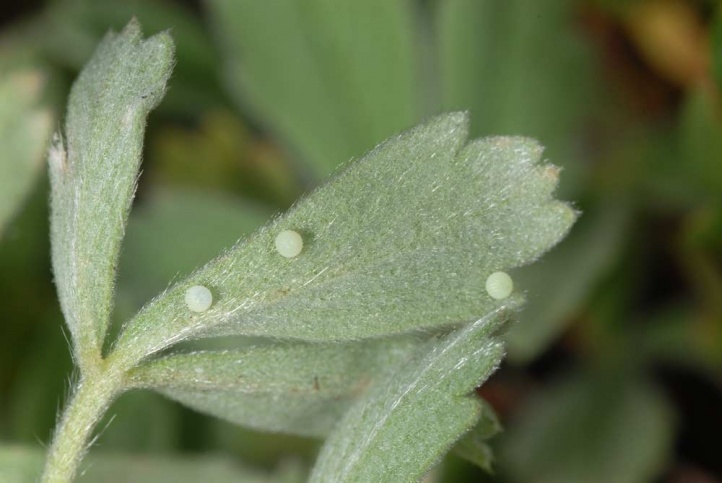 I found numerous eggs on Potentilla cinerea on Mount Phalakro in Northern Greece. 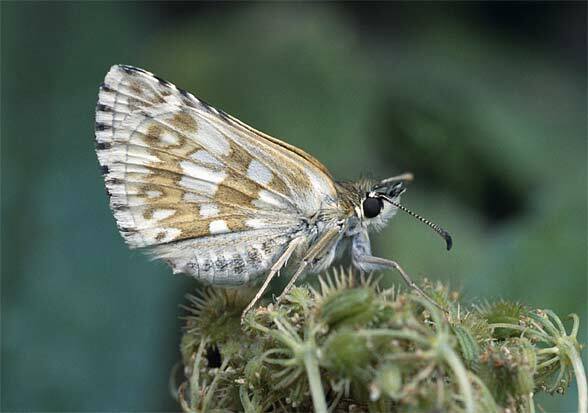 Pyrgus carthami inhabits steppe-like, dry, nutrient-poor grasslands and rocky slopes, preferably with intermixed dry scrubland. 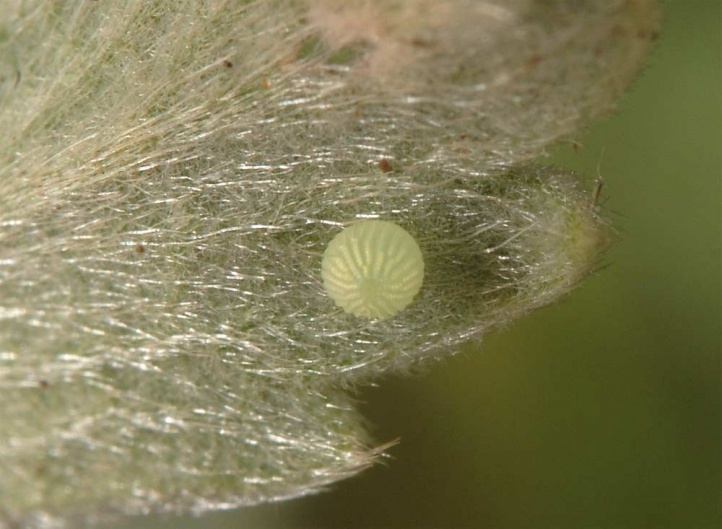 Only those Potentilla pads serve as larval habitat, that grow on otherwise very sparsely vegetated, sunny ground and are favoured in the respect of microclimate. 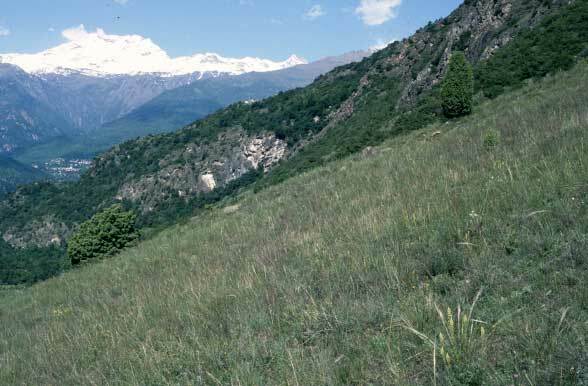 In the Valle di Susa (Southwestern Alps) the habitats are for example rocky slopes with Stipa sp. 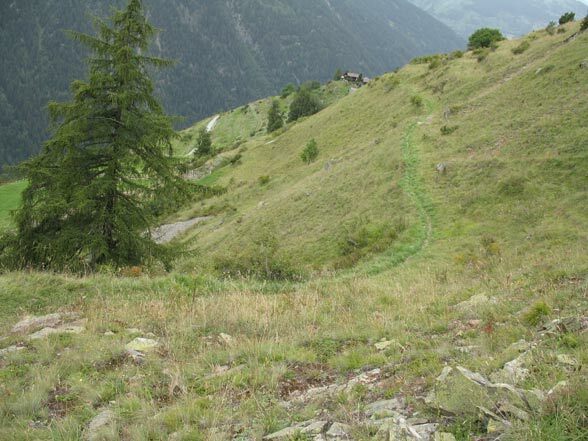 at about 500 meters above sea level. 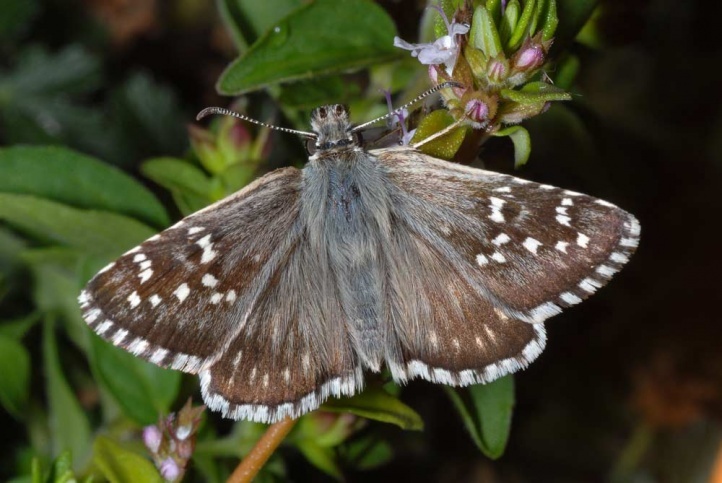 In the Southwestern French Alps (Provence) I observed Pyrgus carthami on grazed, dry terrain at 1500m above sea level, where also occurred Pyrgus bellieri, Zygaena hilaris and Chelis maculosa. 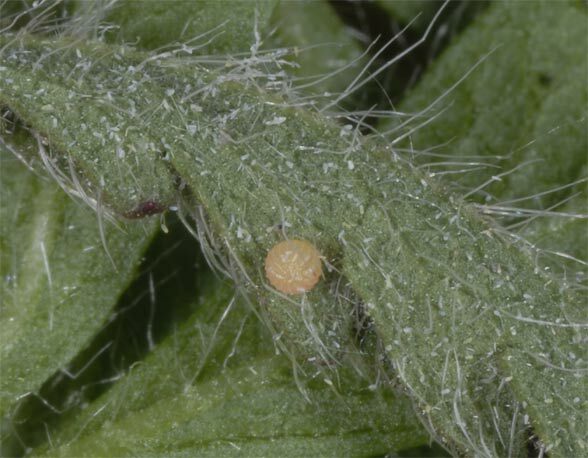 Oviposition takes place there on Potentilla pusilla, too. 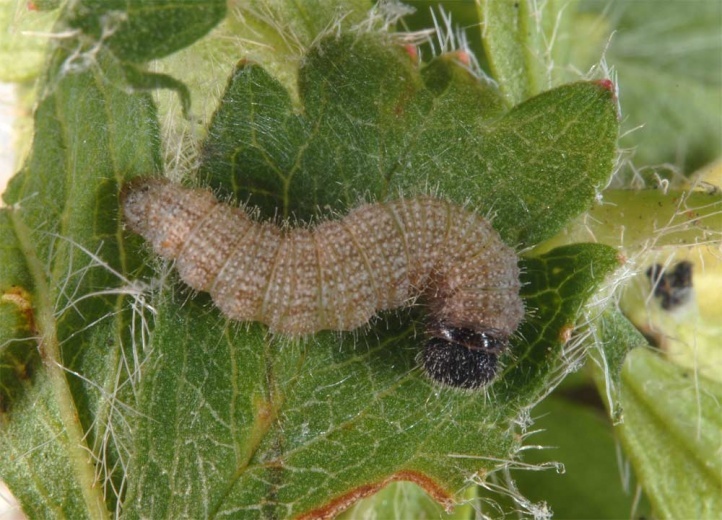 Similar are the habitats in the Swiss Valais where I observed caterpillars and Adults at dry, often steep steppe slopes with P. pusilla up to 1800m above sea level. 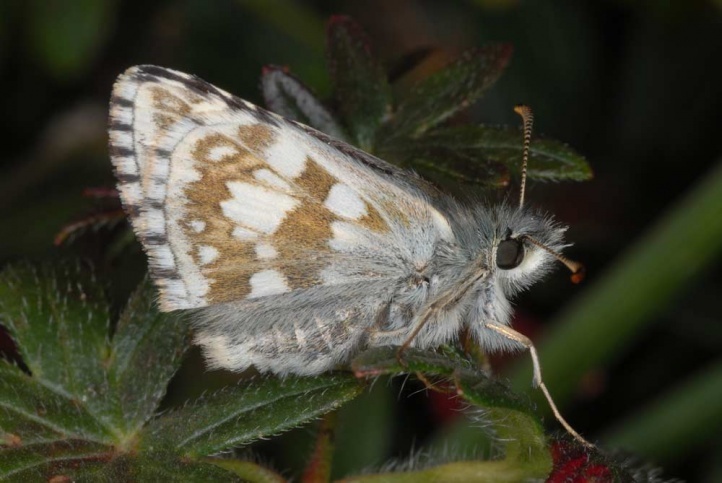 Pyrgus carthami has one generation that mostly appears from mid-May to mid-July and which descendants overwinter in penultimate instar. 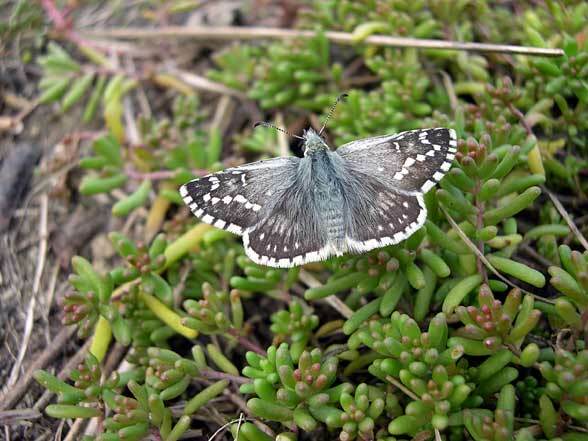 Occasionally there are butterflies appearing also later in August or even early September. 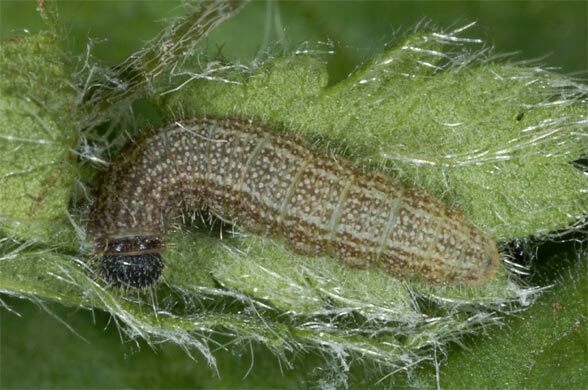 They had hibernated in younger larval instars and their descendants then do the same, because less time is left until the winter. 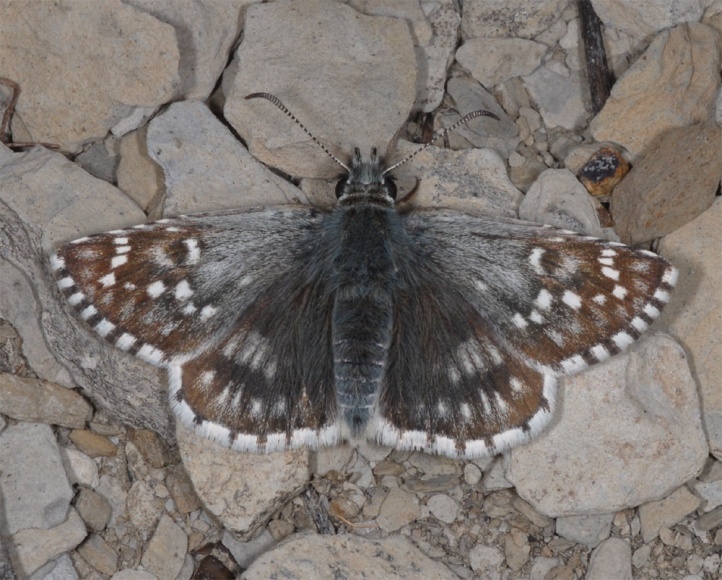 So I found still some worn females at 1500m above sea level in the Swiss Valais on 30/08/2007. 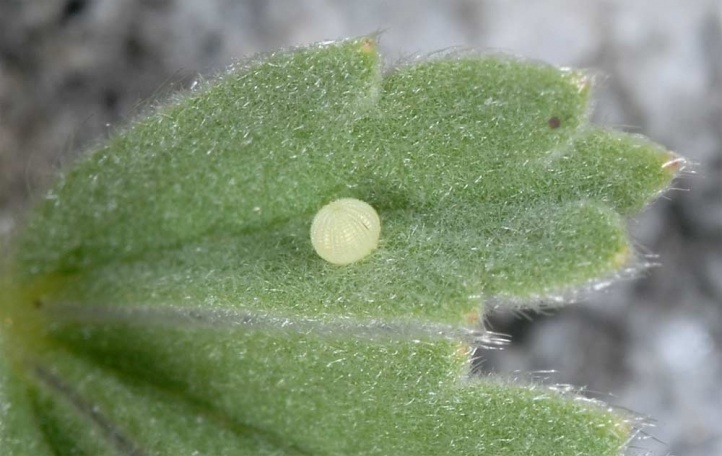 The eggs are often attached to the lower side of the leaves as it is the case with most Pyrgus species (e.g. 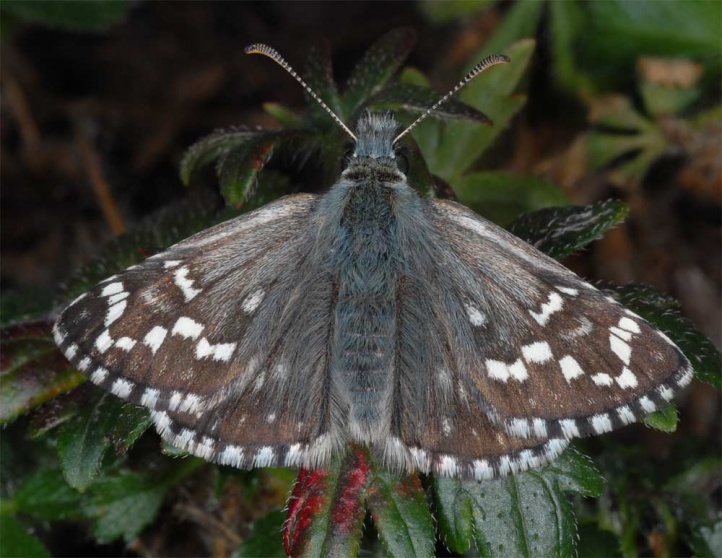 observed in the Italian Valle di Susa or in Valais), but occasionally or even regionally often also on the upper side (e.g. 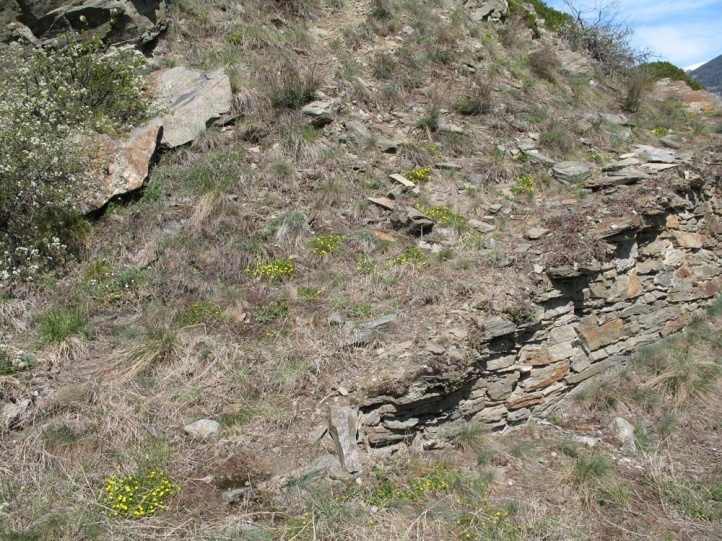 own observations on Mount Phalakro in Northern Greece or observations of Thomas Fartmann and his team in the Pyrenees and of Juan Hernández Roldán in Spain). 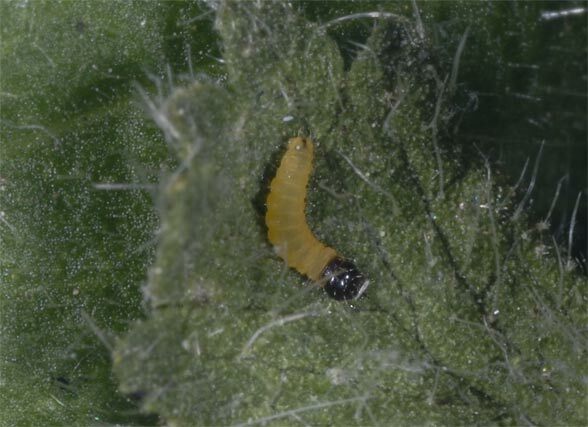 This may be seen in context with an extreme hot microclimate, especially if you consider the brighter colour of Southern European larvae compared to those from Central Europe. 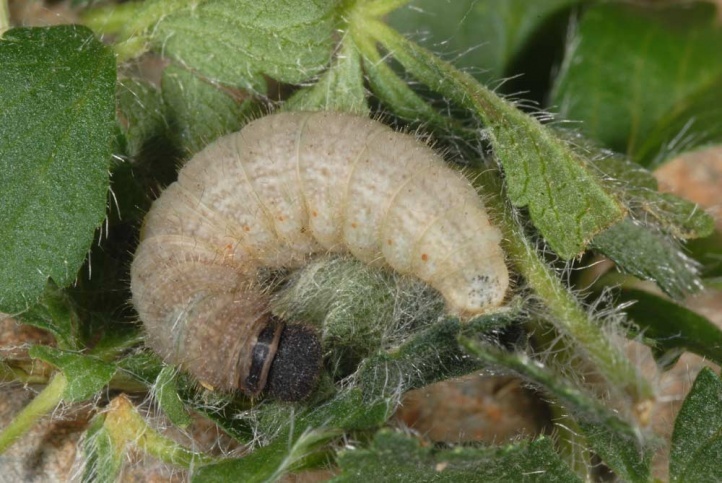 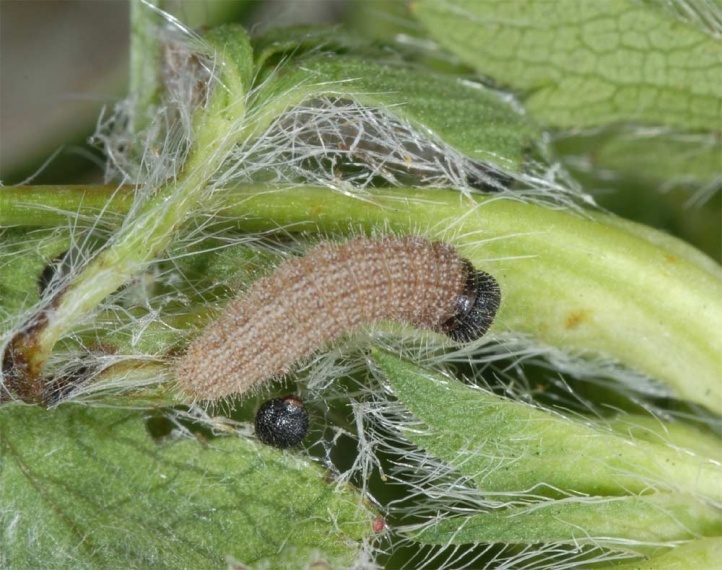 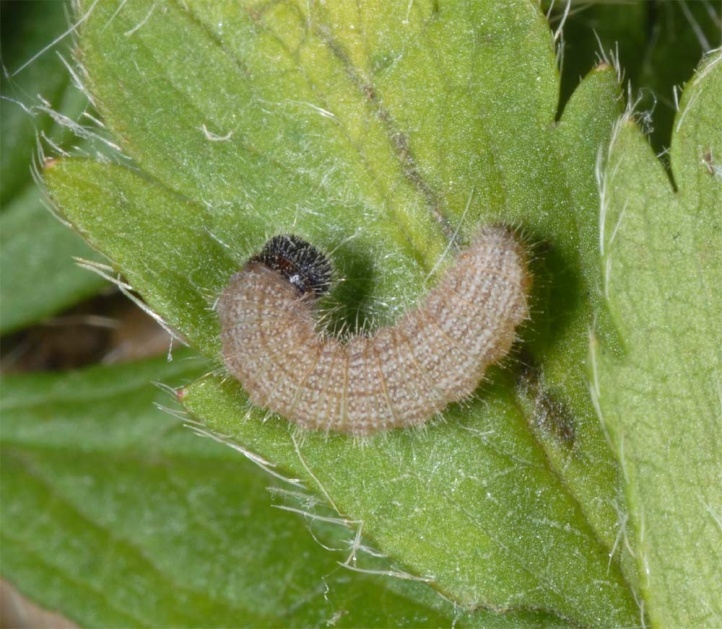 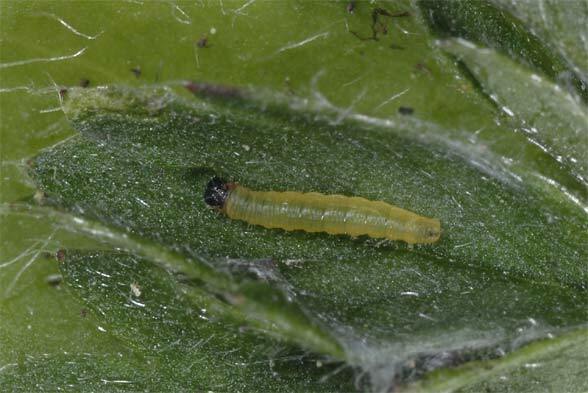 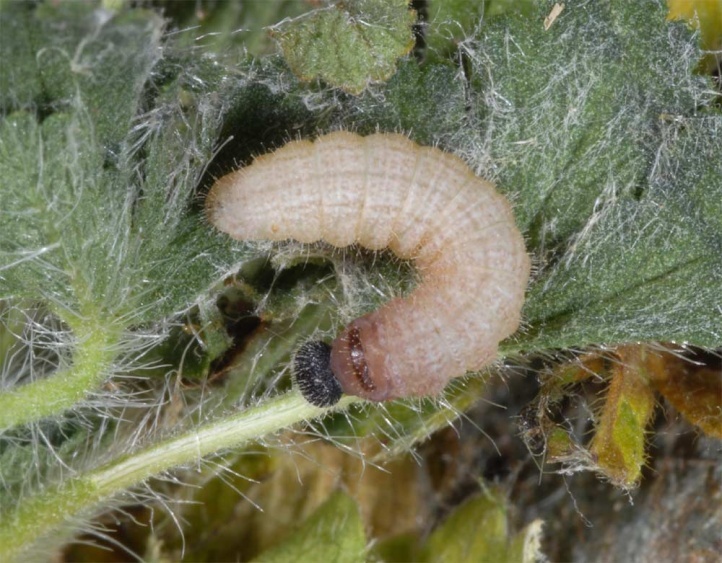 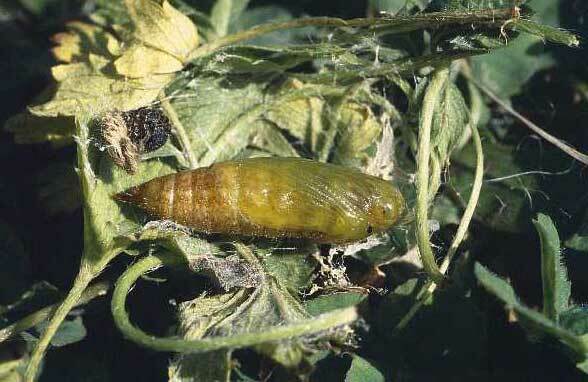 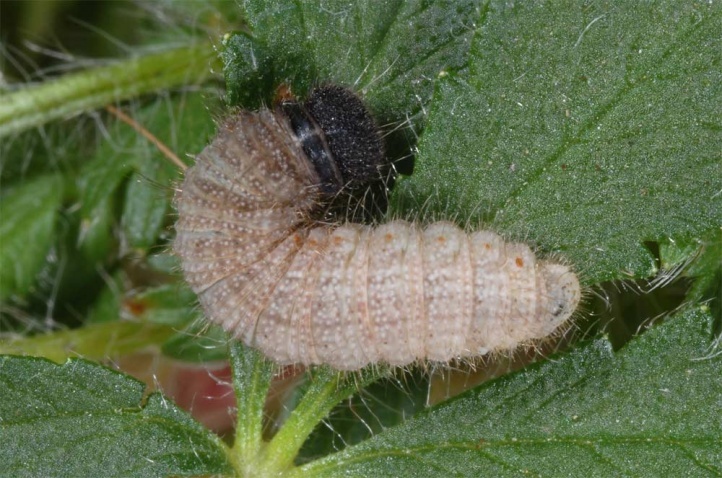 The larvae a often found on Potentilla plants that stock at the lower (slope!) 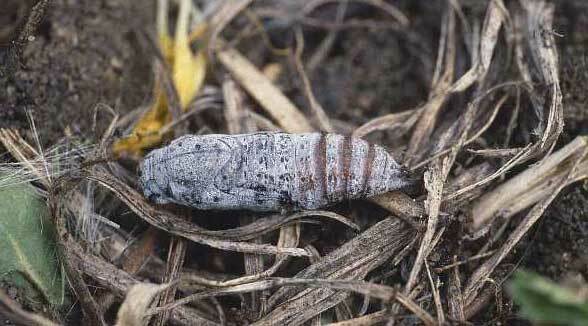 and dry side of compact bushes such as Juniperus. 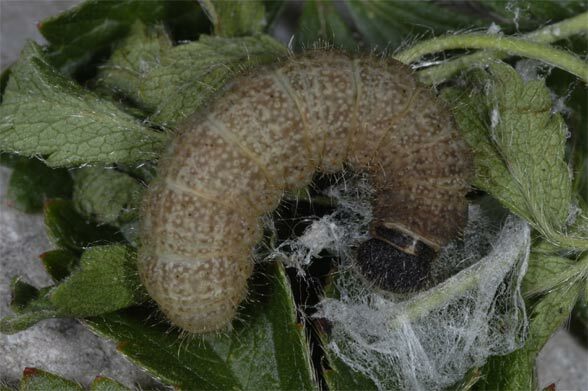 In a breeding with southern French material I observed in a few caterpillars which developed without hibernation five moults. 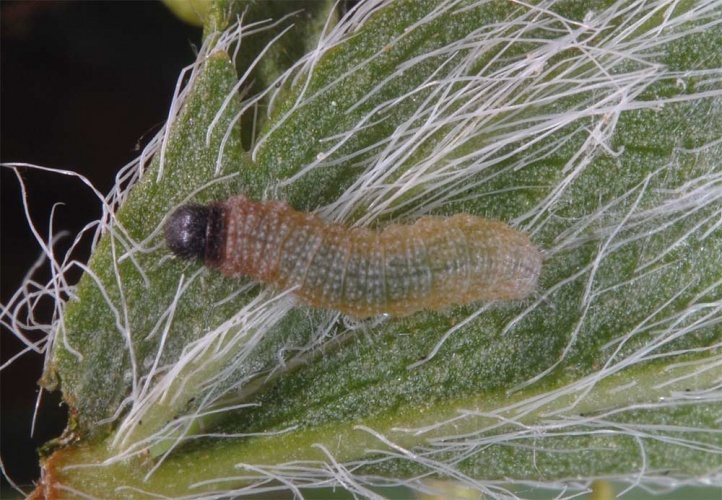 This has to be investigated more detailed (breeding influences). 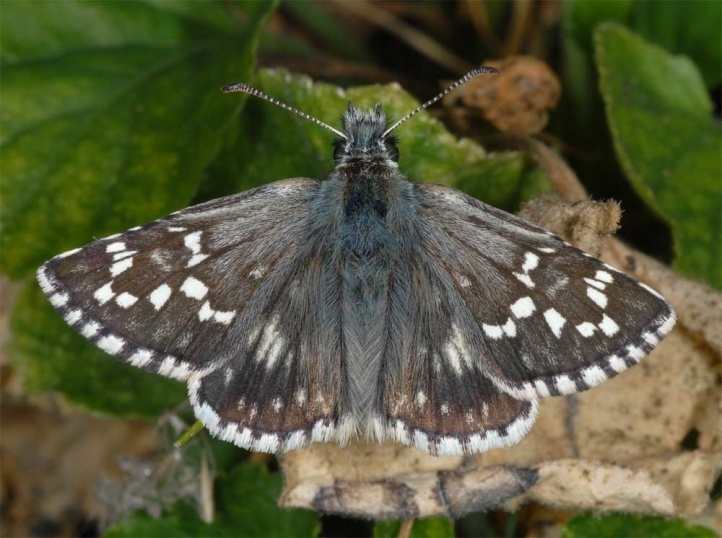 Pyrgus carthami is heavily endangered in Central Europe north of the Alps like most other Pyrgus species due to habitat loss. 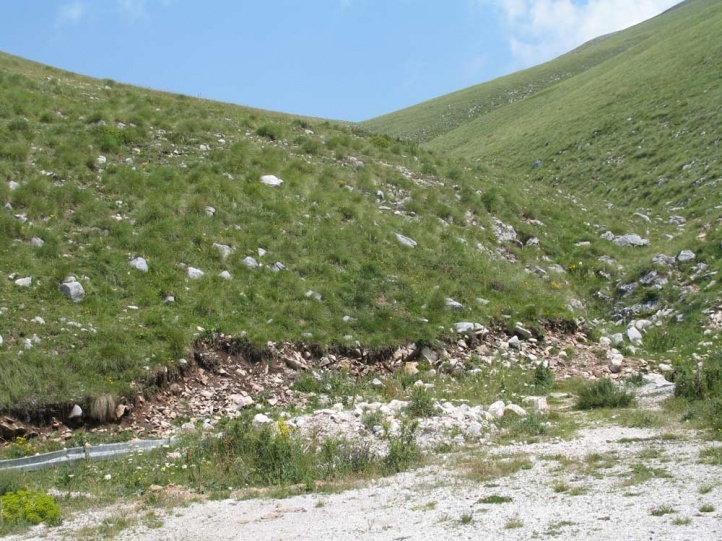 It is slightly more common only in the large river valleys with accompanying steep slopes (Main, Nahe, Oder). 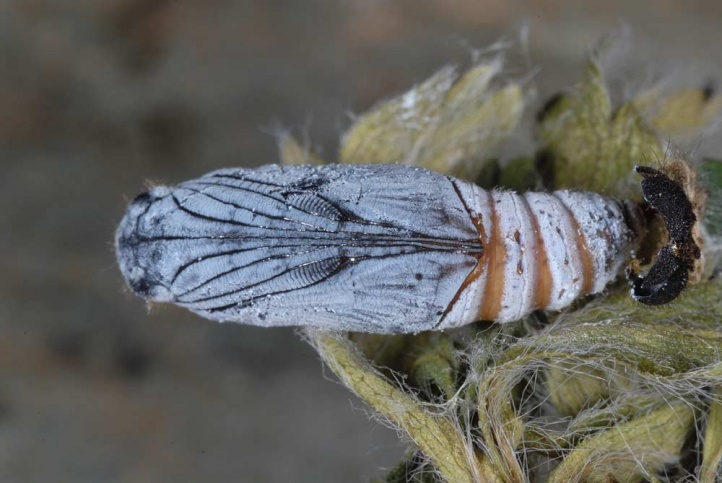 It is already extinct in Baden-Württemberg. 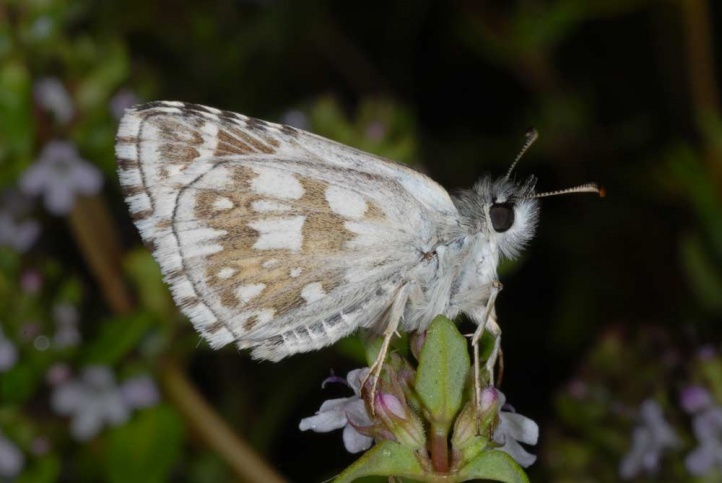 Although Pyrgus carthami is the largest European Pyrgus, it has the smallest eggs, and as fully-grown caterpillar also, interestingly, the smallest droppings. 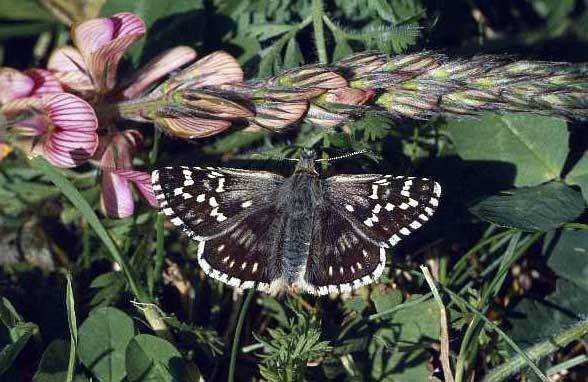 The butterfly is distributed from Southern Spain locally across Central and Southern Europe (but lacking in many places such as in Central and Southern Greece) to Central Asia (Iran, Southern Russia, etc.). 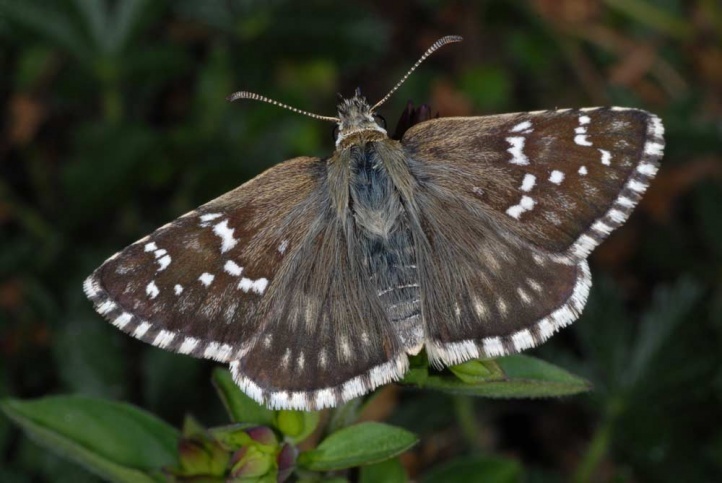 It is still most common in the mountains of the Iberian peninsula, the Southern and Southwestern Alps and locally in Southeastern Europe. 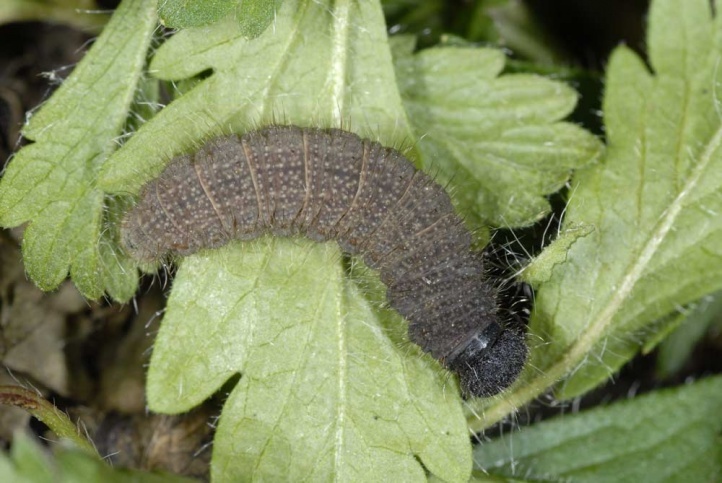 The caterpillar is mostly olive-brown to beige with blackish smoky chest. 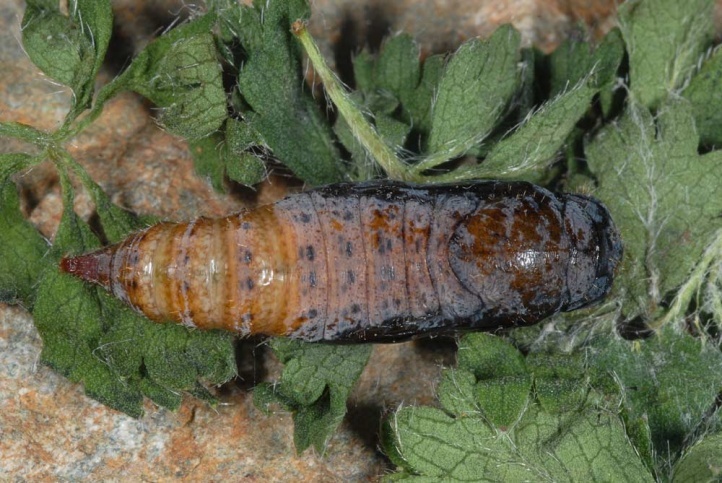 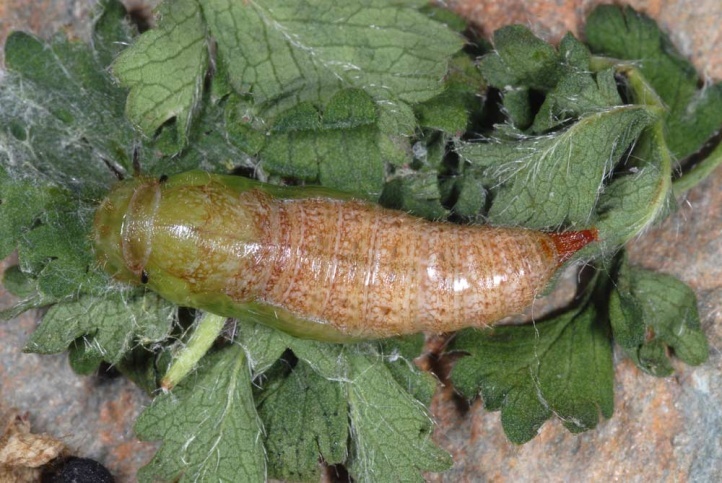 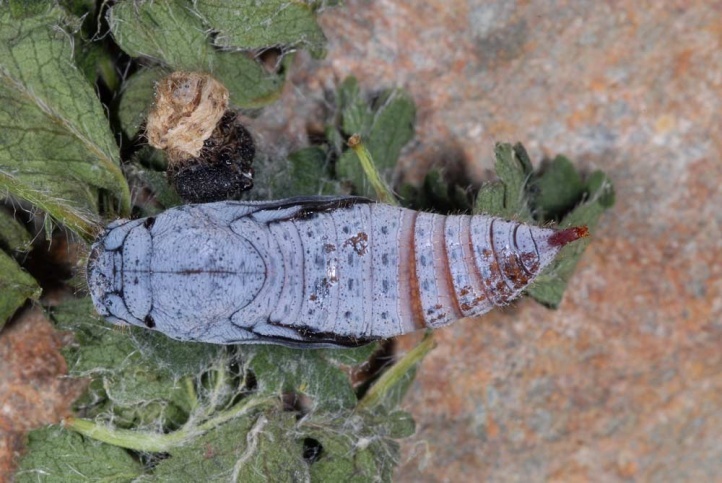 Larvae from Mount Phalakro (Greece) were significantly lighter in colour (rearing observation). 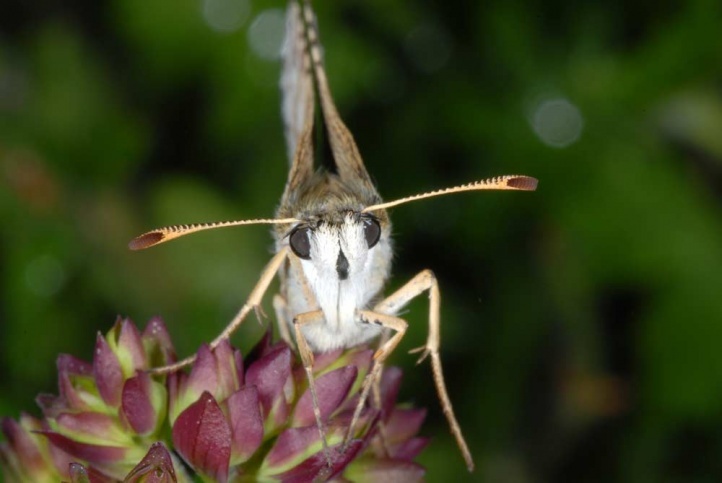 The adults can be determined relatively easy due to their size and the whitish border of the wing underside. 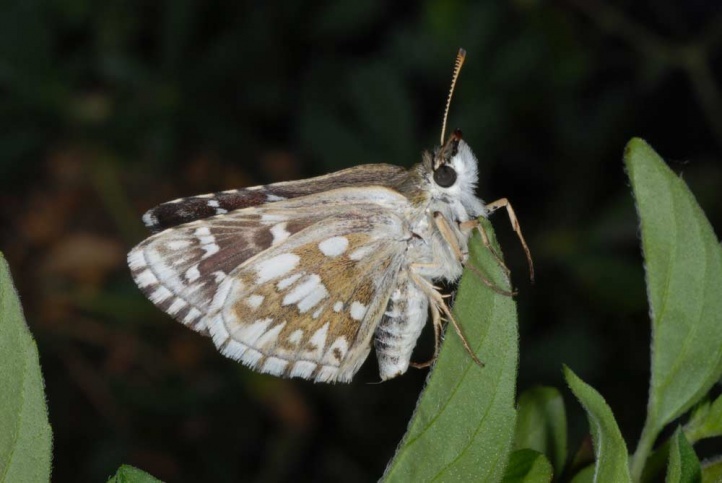 On hindwing upperside there is in most cases a regular line of whitish spots like in Pyrgus sidae.